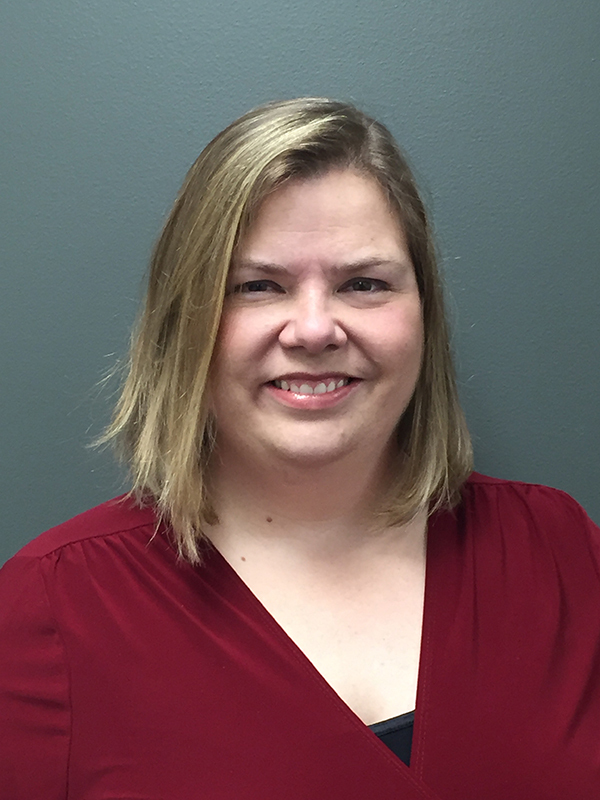 Ministry Associate, Sarah Riester, comes to the staff of the Christian Church in Indiana with past experience in the Division of Overseas Ministries and having worked on the 1998 Quadrennial Assembly. Sarah works part-time with primary responsibilities around donations given for the work of the region. Sarah is a graduate of Transylvania University with a B.A. in Sociology. She is daughter of retired Disciples minister Bob Riester and his wife Kathy and is married to Tim Bodenreider. Tim and Sarah are active members at Allisonville Christian Church, Indianapolis.